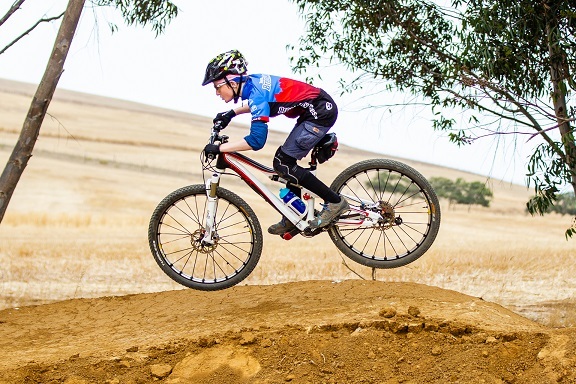 Our junior training on a Friday afternoon and Saturday morning is suitable for all youngsters that like mountain biking and want to have a great adventure in nature. Our skills sessions are 2 hours in duration and include a snack break half-way for the younger riders and at the end for our teens. Your payment will cover a two-hour mountain biking skills ride with a qualified kids instructor, group coach ration 6:1, light snacks and hot/cold drinks, cycle jersey and other fun goodies throughout the term. R110 Shuttle fee from Green Point to trails and back includes fuel, travel time, car cleaning and other car expenses. Please contact katja@breakawayrides.com to receive a detailed term program and to make your booking.